Managing the parks, facilities, classes, and activities in Gwinnett County, GA is no small task, especially in a county that is one of the largest in the state of Georgia and home to over 900,000 residents. According to John Register, CPRP, Gwinnett County Community Services Manager, he is proud to call Gwinnett home. As someone who is passionate and committed to serving his community, it is crucial to Register to offer residents the very best of everything. That’s why, when the parks and rec leaders in Gwinnett realized their former parks and rec management software was outdated, it sought out a solution provider that offered intuitive usability, robust features, and a modern design, all backed by an accessible, strategic service team. Before CivicRec (formerly Rec1), Gwinnett County utilized a parks and rec management software with limited functionality that in turn limited citizens’ ability to engage with available programs and activities. The system that Gwinnett County utilized required installation on individual computers and his team quickly exceeded its software license limit, which hindered his team’s efficiency. The County’s parks and rec staff were also frustrated by system inefficiencies caused by the amount of data maintained in the system. “We had a lot of data, and so the system kept getting bogged down,” said Register. When Register and his team wanted to make improvements to their current offering by expanding online functionality, they hit a roadblock with their previous vendor. Since then, the software Gwinnett County was using has been sunset and is no longer supporting system enhancements. Register worked for a year crafting the request for proposal (RFP) for the County’s new parks and rec management system. Not only did Register and his team appreciate that the CivicRec team made the effort to meet with his team in person, they were confident that in choosing CivicRec, they were choosing the best available product. It was not only during the RFP process that the CivicRec team proved their commitment to being a present, accessible solution partner to Gwinnett County. 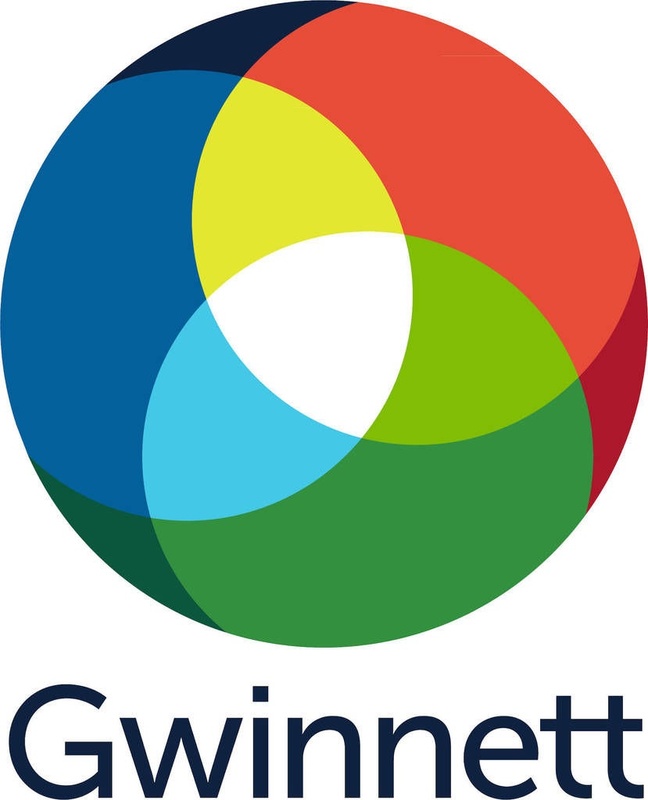 With the CivicRec solution as the foundation for its digital engagement strategy, Gwinnett County is confident it is providing the easy-to-use, high-quality registration and reservation experience it aimed to offer its citizens. Register believes what makes CivicRec an easy-to-use solution for citizens is its convenient search functionality and the manner in which the County has color-coded its activity types to correspond to its Gwinnett County lifestyle magazine, Leisure is for Everyone. Not only does CivicRec offer convenient usability for citizens, it provides robust functionality for the County’s administrative staff. If you're ready to trade in your outdated parks and rec management software for a modern, intuitive, user-friendly system, click below to demo our powerful CivicRec solution.